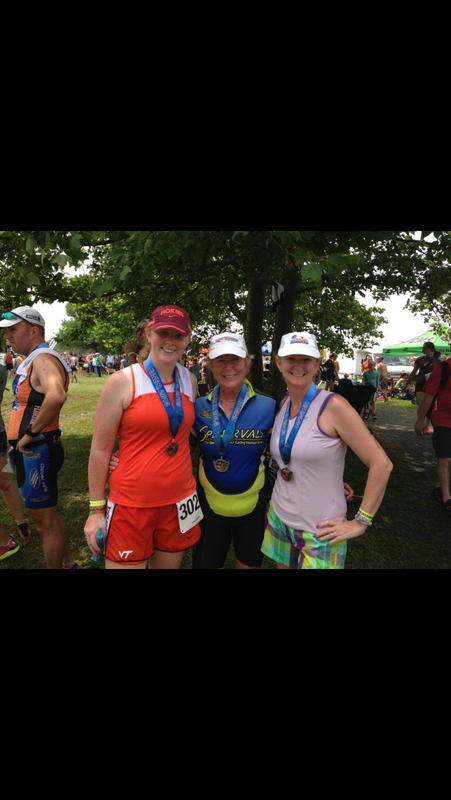 Dr Colliver wins Best Bedside Manner Award… Twice! At Valley Sports & Spine Clinic, we strive to provide excellent, compassionate care. 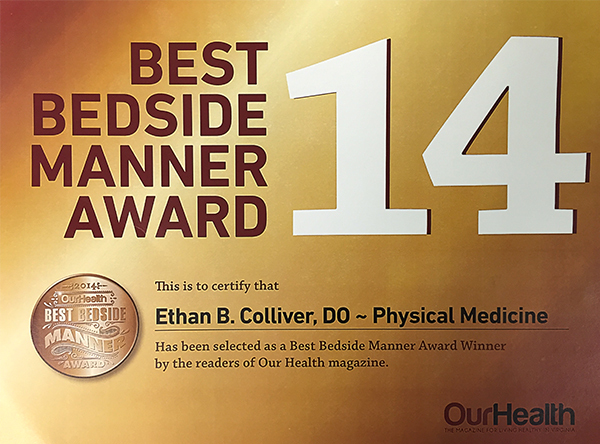 We are honored to announce that Dr Ethan Colliver received “Best Bedside Manner” award for the categories of Sports Medicine and Physical Medicine, from Our Health magazine. Sports Medicine is rapidly changing. The old days of giving steroid injections for every ache and pain are numbered. 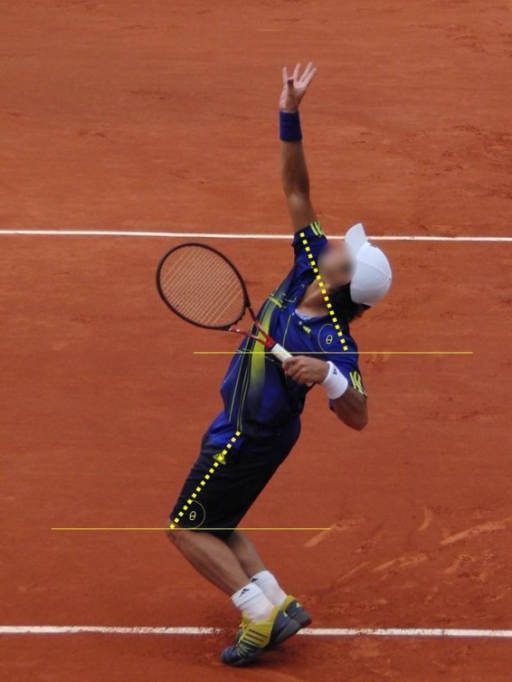 Most treatments for sports injuries are not able to treat the root cause. In stead, treatment has been aimed at controlling the symptoms through medications or devices. In fact, many traditional treatments (think steroid injections) can damage tissues like cartilage and tendons. Regenerative Medicine is a game-changer. It is has the potential to heal damaged tissues and organs. It has three elements: Rejuvenation, Replacement, and Regeneration. Rejuvenation: Rejuvenation means enhancing the body’s natural ability to heal. Some tissues like skin heal very quickly after injury; but others like organs, tendons, and nerves heal poorly or slowly. Recent research has shown that these tissues possess stem cells and the ability to heal better than previously thought- rejuvenation is the branch of medicine aimed at optimizing the body’s ability to use these healing processes. Replacement: Replacement is exchanging damages cells/tissues for healthy ones from either a living or deceased donor. Think of kidney transplants, or knee meniscus and Achilles tendon transplants. Also, technology exists that allows your own cartilage to be grown in a lab and transplanted back into a damaged knee. Regeneration: Regeneration involves delivering specific types of cells or cell products to diseased tissues or organs, where they will ultimately restore tissue and organ function, as defined by the Mayo Clinic. Examples are inserting stem cells or growth factors into a damaged tissue. 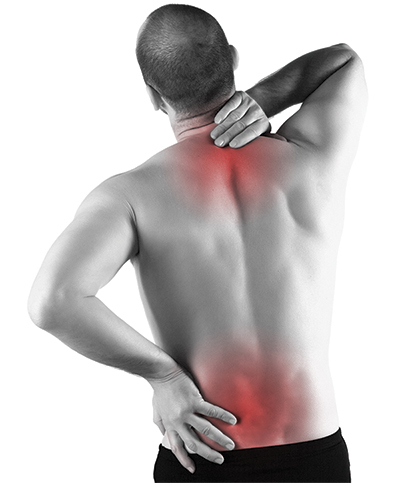 We commonly use Platelet Rich Plasma injections for tendon and joint injuries for this very reason. Regenerative medicine may provide the definitive treatment for many of the degenerative problems faced by Sports Medicine like back or knee pain. 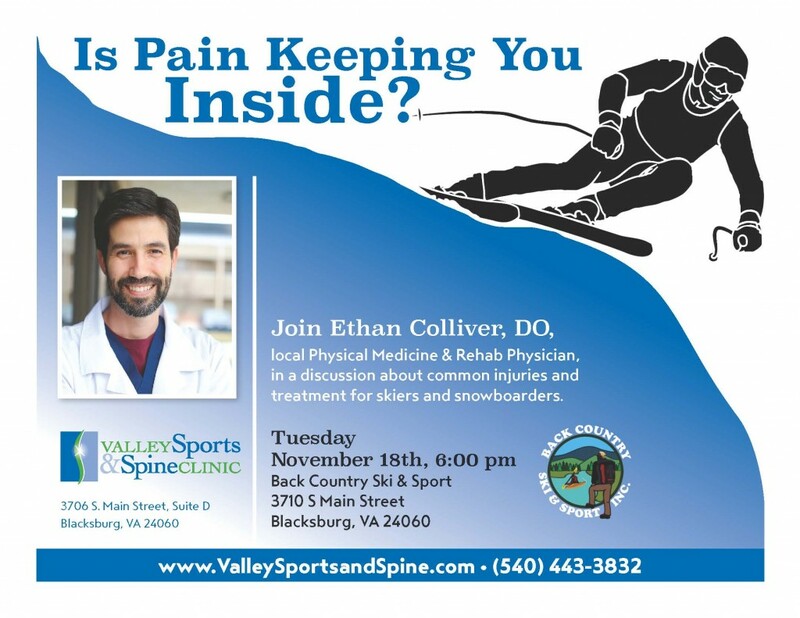 Valley Sports & Spine Clinic focuses on the emerging evidence in this field to provide cutting-edge treatments and protocols for our patients. Everyday physical activity is beneficial to your health in many aspects. After a long day of work, many of us find it challenging to push ourselves to work out. The rewards of being self-disciplined to at least 30 minutes of exercise a day are endless. 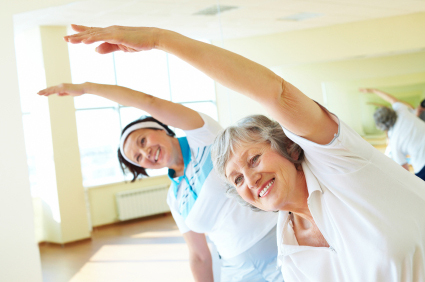 Exercise can help prevent excess weight gain, aid weight loss or help maintain a goal weight. 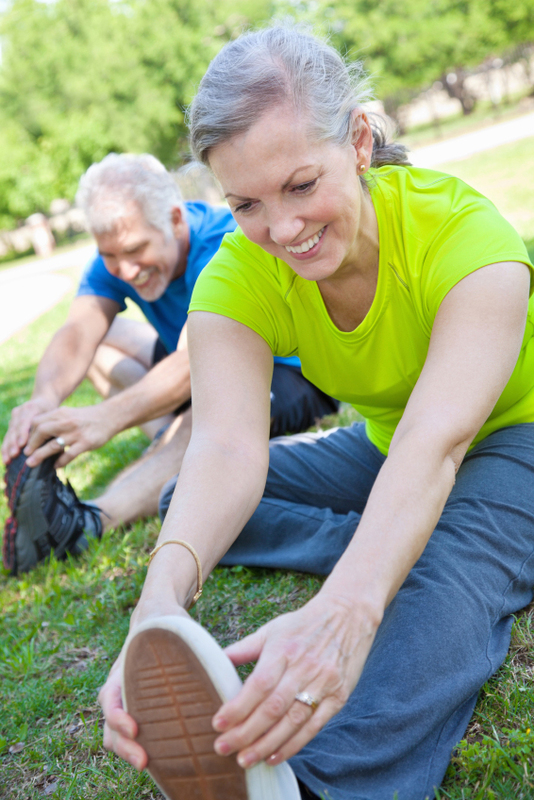 Regular physical activity can help you prevent or manage a wide range of health problems including stroke, type 2 diabetes, depression, certain types of cancer, arthritis and risk of falls, just to name a few. Working out improves muscle and bone strength. It also delivers oxygen and nutrients to your tissues and helps your cardiovascular system work more efficiently. When your heart and lungs work more efficiently, you have more energy to go about your daily chores. In my experience, as a physician assistant at VSSC, I see many patients who begin to feel better, then 6 months later the individual returns with the same pain as before. What happens most of the time, is the patient has failed to continue their home exercise program (HEP), provided to them by their physical therapist; in fact, 75% of patients will stop their HEP within 6 months of stopping physical therapy. I’ve had the privilege of caring for a particular patient who presented with low back and right leg pain with a pain intensity 10/10 and 90% limitation of function. 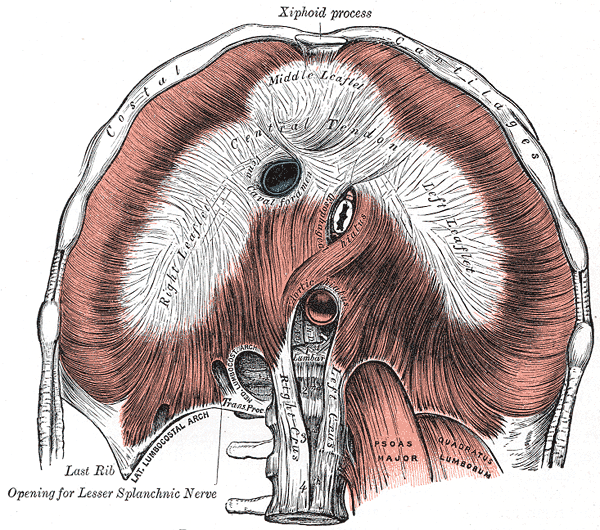 Lumbar MRI revealed a disc herniation and narrowing where the nerve exits the spine. Following two lumbar epidural steroid injections and completing 1 month of physical therapy the patient improved 90%. This individual became so motivated and passionate about her improvement that she purchased a home gym and posted her exercises on the wall. Daily, she exercises 45 minutes in the morning and 45 minutes in the evening. 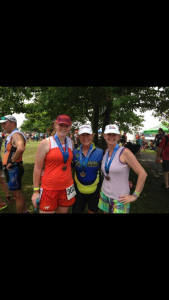 Her self-discipline and accountability have been the most crucial part of maintaining her improvement and keeping her back and leg pain to a minimum and most days eliminated. At some point we all experience pain. Take control of your life; be active, responsible and passionate about your health. Ultimately, it is really up to you!